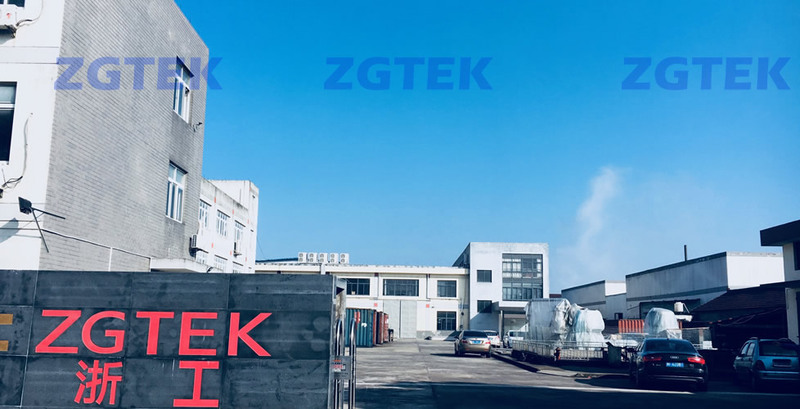 ZGTEK is the only company in the world specialized in filter bag cage welding machines and snap band making machines, and the only company in China capable of supplying hi-quality automatic ring making machines! We look forward to a prosperous and fruitful 2018 together with you - our distinguished customers, suppliers, friends - from home or abroad. - Coming Event: BAG FILTER 2019, Nov 27- 29 2019, Shanghai - China, booth No. TBD. - Trade Show: BAG FILTER 2018, Oct 24- 26 2018, Wuhan - China, booth No. A1G18. - Trade Show: BAG FILTER 2017, Nov 29-Dec 1 2017, Shanghai - China, booth No. 4A29.